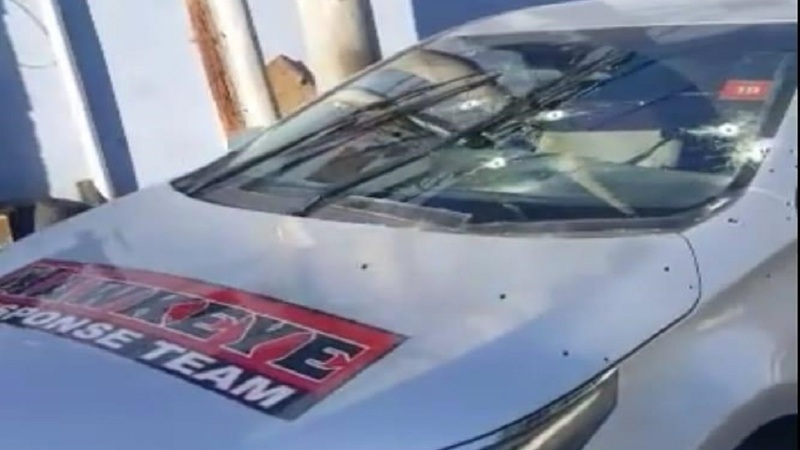 The Hawkeye Security car which was among two vehicles that were shot up by heavily armed gunmen in Montego Bay, St James last Sunday, resulting in the deaths of two men and a high-volume heist said to be in the millions. The St James police have wrapped up their search for three suspects who were named in relation to last Sunday morning’s dramatic double murder and high-volume robbery in Montego Bay, St James. 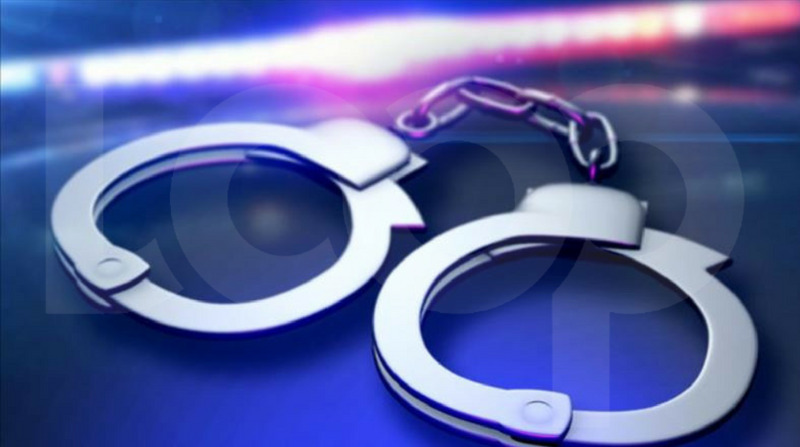 One of the suspects was shot dead in a reported confrontation in Belmont district in the parish on Tuesday, while the other two were held in Chester Castle, Hanover on Friday afternoon. Kayon Wellington, 36, otherwise called ‘Scatta’, of Belmont, was shot dead alongside Allie Hall, who was also of Belmont district, in an incident in which two handguns were reportedly seized. Kayon Wellington, otherwise called 'Scatta'. The police said the fire was returned and a shootout ensued. Following the alleged gunfight, Wellington and Hall were found suffering from gunshot wounds, and were taken to hospital, where they were pronounced dead. The police said other men ran from the house and escaped in bushes during the shootout. 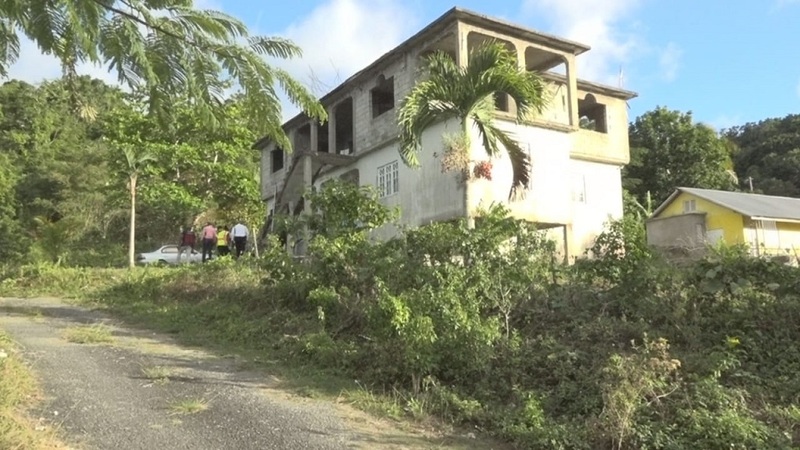 The house where two men, including Kayon Wellington, were shot dead by the police in a reported confrontation in Belmont, St James, on Tuesday. After the Belmont incident, the police named Wellington, along with 26-year-old Demeir Brown, otherwise called ‘Bummie Squeeze’, and Dwayne Barnes, otherwise called ‘Tickerous’, as the suspects in the Jarrett Street, Montego Bay double murder and robbery, and urged Brown and ‘Tickerous’ to turn themselves in to the law. 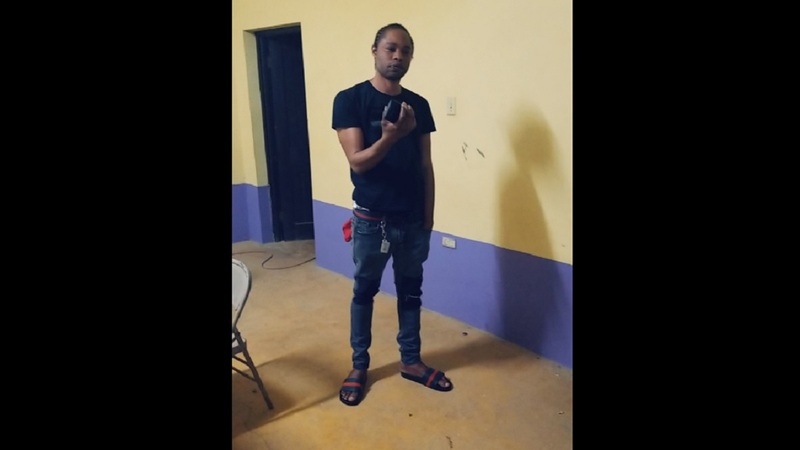 On Friday, the two were accosted and held at about 3:30 p.m. during a raid at a nightclub in the Chester Castle community in neighbouring Hanover, and remain in custody while arrangements are being made for them to be interviewed, the police said. 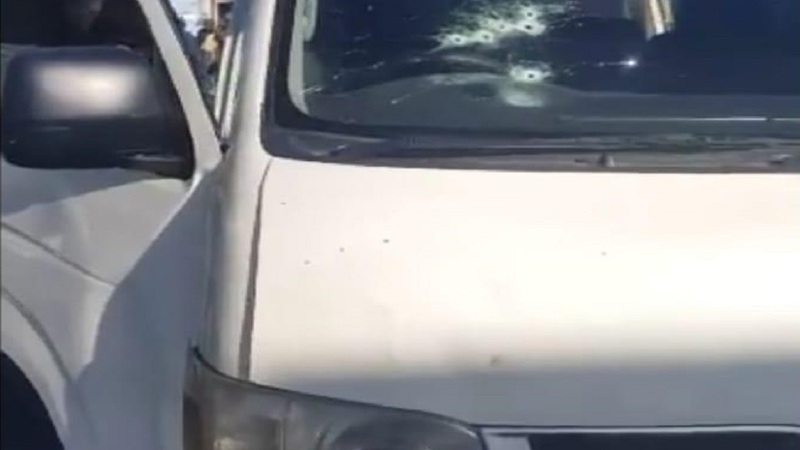 The March 10 murder and robbery featured gunmen brandishing rifles, who used a vehicle to block two others, and shot and killed a security officer and a driver, and seriously injured another security officer. Those who died were identified as 61-year-old security guard, Canute Earle, and 41-year-old driver, Floyd Wilson. The second vehicle which was targeted in the murderous gun attack on Jarrett Street in Montego Bay last Sunday morning. After his death, the police identified Wellington as the reputed leader of the Dean’s Lane gang which has reportedly been operating in and around the parish of St James for some time. The police said Wellington’s criminal activities dated back to 2003 when he came under the police’s radar as a person of interest in relation to a number of crimes, including robberies, wounding with intent, shootings and murders, in St James. 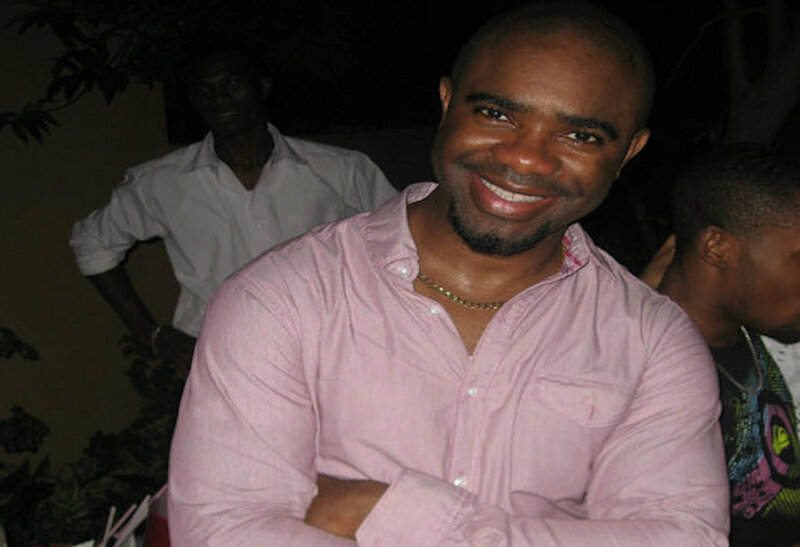 A release from the Corporate Communications Unit (CCU), the police’s information arm, said Wellington was also implicated in the murders of Keniel Richards in 2013 in Belmont; the January 2018 murder of Kevin Lindo on McCarty Street in Montego Bay; and the 2019 murders of Omar Watkins and Lloyd Johnson on Barnett Street, also in Montego Bay.